Multiple law enforcement agencies were involved Monday in the search for a suspect in Rusk County. The manhunt was related to a high-speed police chase earlier in the day that began in Smith County and ended in Kilgore when the driver got out of the vehicle and fled on foot. The search was called off at about 5:30 pm Monday but continues Tuesday. 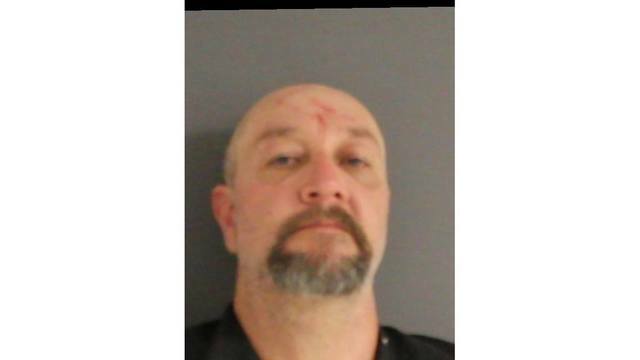 The suspect, 47-year-old James Paul Calvert is wanted for two counts of Aggravated Sexual Assault of a Child, Burglary, and escape. He’s considered dangerous.